Welcome to our site! Synergy has been in operation for nearly 9 years and has already touched many lives along the way. 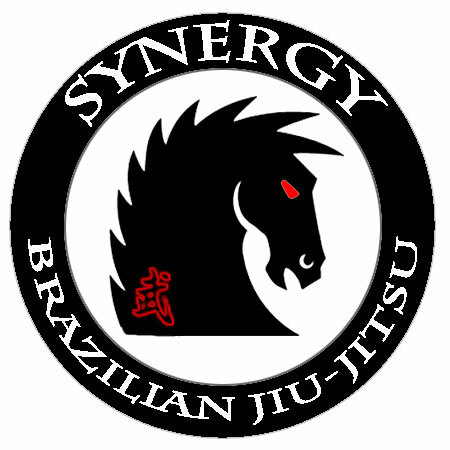 Our Jiu-Jitsu program will not only get you in great shape it will also boost your self-confidence. Jiu-Jitsu will empower you like you’ve never been empowered before. And if that wasn’t enough, you will soon have a wonderful group of new friends as well!